Okamoto Lite is a condom with a 52 mm. in size. It has a smooth surface with a light scent and coat with lubricant. The advantage of the Okamoto Lite is it is an extra special thin condom that is thinner and close-fit to the size in a natural color. 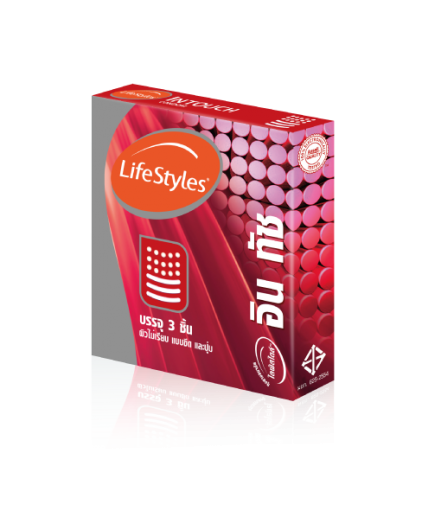 The quality that is close-fit to the size of the standard Thai male and it is thinner than any other condom with the same size in the market. Okamoto Lite is a brand with number 1 sales in Japan. 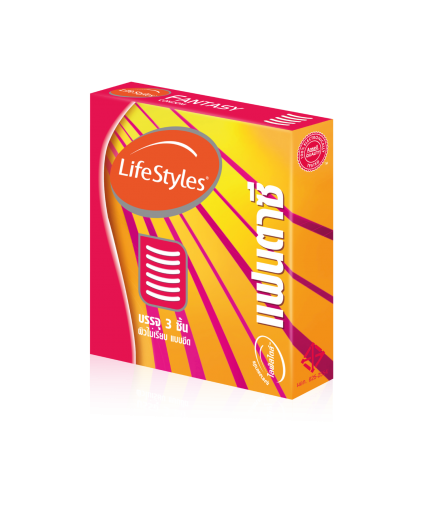 It is suitable for pregnancy protection and sexual transmitted diseases prevention. Okamoto Lite is a condom made with a latex synthesized rubber with a size of 52 mm. This type of Okamoto Lite is manufactured by Okamoto (Thailand) Co., Ltd with a FDA registration number of Por121/2548 and it also received a standard manufacturing award of ISO 4074:2002.